Thanks to their 10Den nylon fabric, direct down injection technique these C.P. 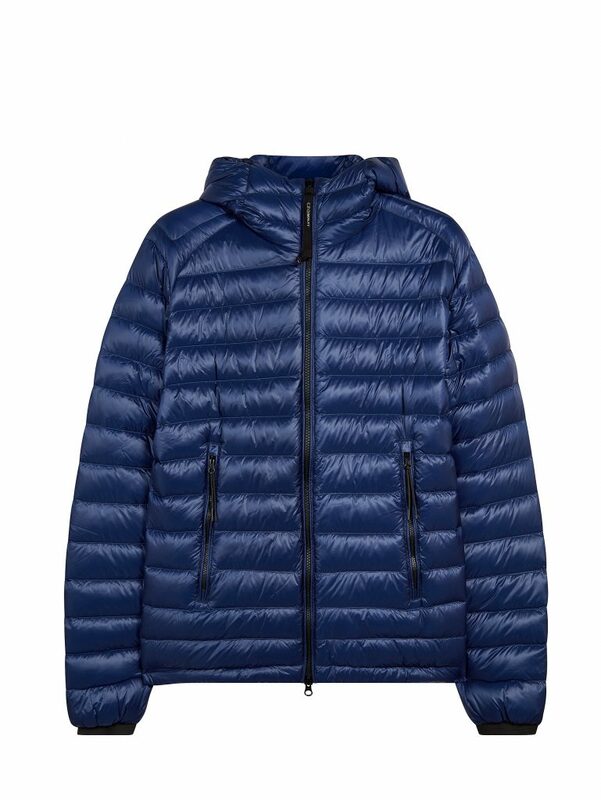 Company puffer jackets eliminate the need for internal sacks within the jacket’s channels resulting in a much softer and lighter jacket wearing experience. In fact I think we could well be at the apex of performance and style here, I find myself looking at these puffers and my head says ‘look it’s a proper outdoorsy technical jacket’ whilst my heart is just repeats the word ‘Osti, Osti, Osti’. These striking D.D. Shell jackets look like what Klattermusen would make if they were doing the wardrobe on a remake of the Empire Strikes Back. Which as far as jackets plaudits go, they don’t really get any better than that. Though I’d also like to add that they’re pretty ‘Patagonia goes Paninaro’ as well, thanks for reading.